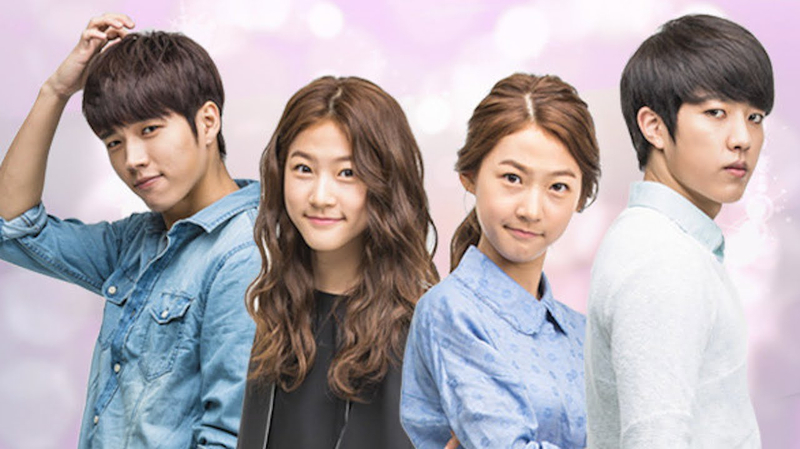 Lee Seul Bi, who is in charge of sending the dead to the other realm, suddenly finds herself a part of the human world and struggles to get back to her own. 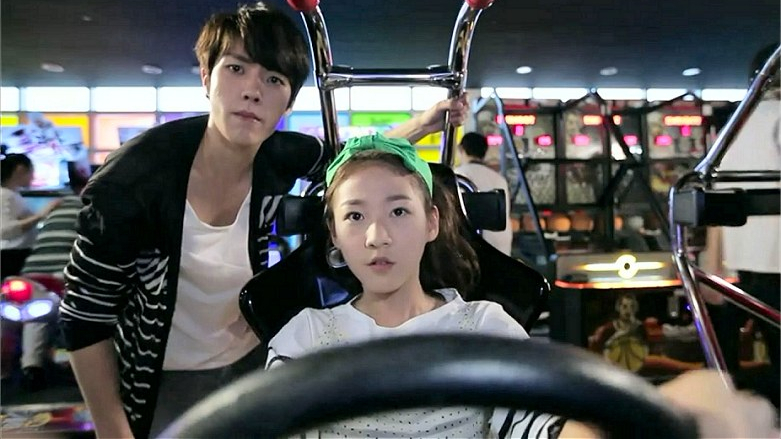 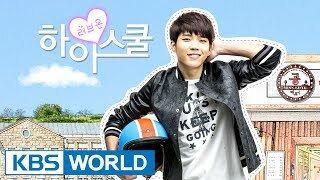 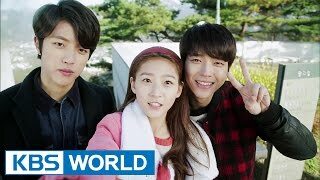 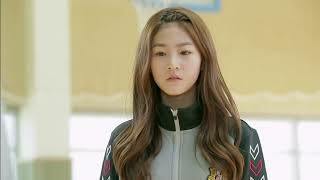 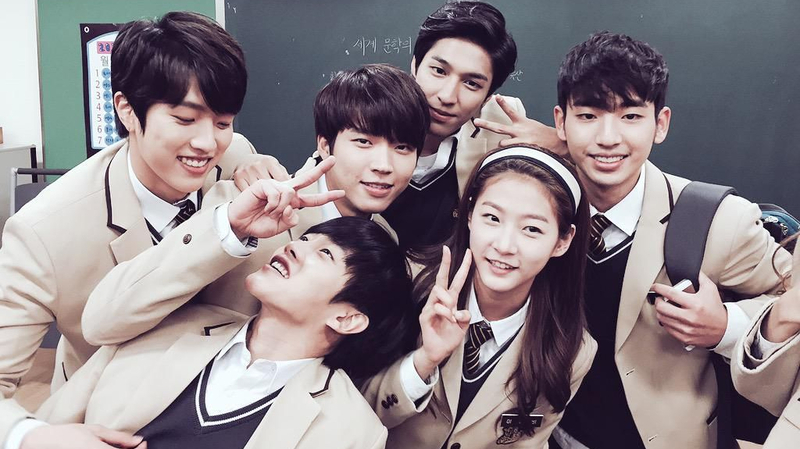 She meets Shin Woohyun (Nam Woo Hyun) and Hwang Sungyeol (Lee Sung Yeol), both are high school students and befriends them. 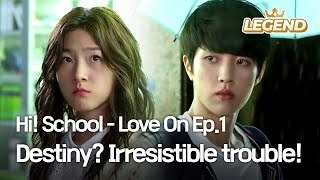 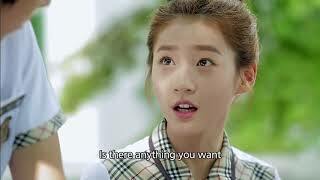 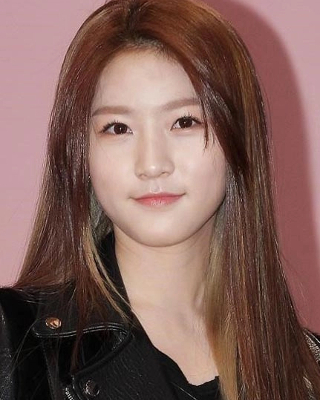 Thinking that she had amnesia, Woohyun takes her in and the angel starts to go by her fake name, Lee Seul Bi (Kim Sae Ron). 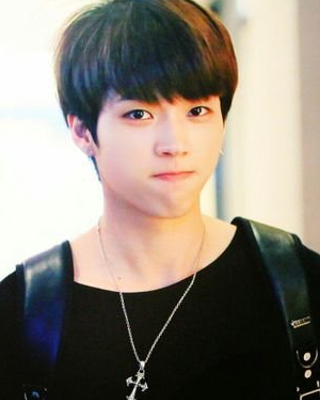 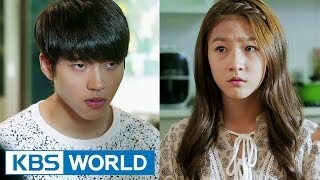 Though he had initially found her annoying and would constantly push her away, a series of events causes Woohyun to fall for her with Sungyeol as his rival for her love. 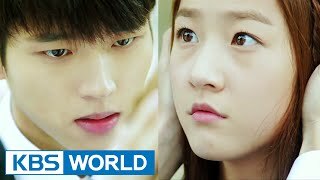 However, by the time anything had developed between them, Woohyun then finds out about her identity and is forced to keep it a secret for a year, otherwise, she would disappear from the human world. 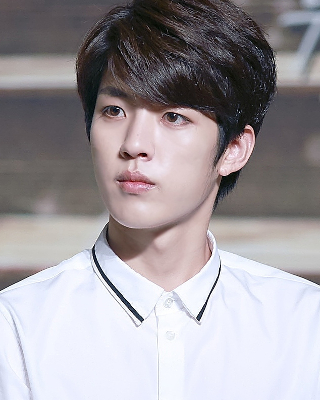 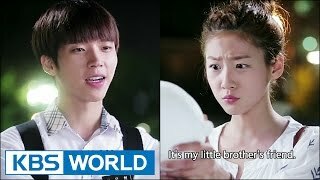 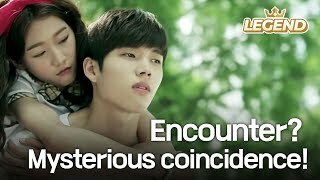 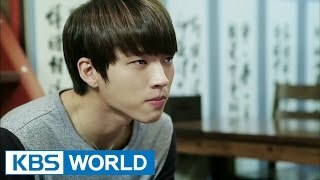 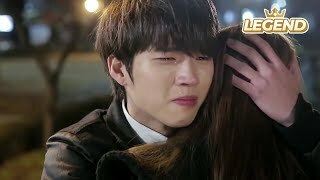 As hard as it already was to help her hide her identity, Woohyun faces the wrath of another angel who was determined to bring Seul Bi back to the spirit world, while at the same time, he struggles to improve his relationship with Sungyeol, who wanted nothing more than Seul Bi and a proper family.